Truths kindle light for truths. Nothing can be created from nothing. How many evils have flowed from religion. Fear was the first thing on earth to make gods. What is food to one, is to others bitter poison. What once sprung from the earth sinks back into the earth. Men are eager to tread underfoot what they have once too much feared. Nature does all things spontaneously by herself without their meddling. The generations of living things pass in a short time, and like runners hand on the torch of life. So far as it goes, a small thing may give analogy of great things, and show the tracks of knowledge. One thing never ceases to arise out of another, and to no one is life given as a freehold, but to all on lease. 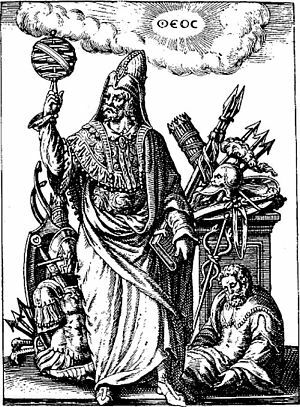 Therefore death is nothing to us, it matters not one jot, since the nature of the mind is understood to be mortal. The vivid force of his mind prevailed, and he fared forth far beyond the flaming ramparts of the heavens and traversed the boundless universe in thought and mind. If men saw that a term was set to their troubles, they would find strength in some way to withstand the hocus-pocus and intimidations of the prophets. Variant: From the very fountain of enchantment there arises a taste of bitterness to spread anguish amongst the flowers. Variant: In the midst of the fountain of wit there arises something bitter, which stings in the very flowers. Do you not see even stones yield to the power of time, lofty towers fall to decay, and the rocks molder away? Temples and statues of the gods go to ruin, nor can the gods themselves prolong their date or get reprieve from fate. It was certainly not by design that the particles fell into order, they did not work out what they were going to do, but because many of them by many chances struck one another in the course of infinite time and encountered every possible form and model. and bounds and bounces down to the bare, broad field. 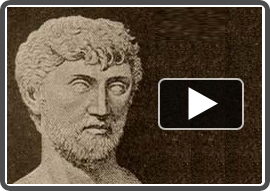 Titus Lucretius Carus, also known as simply Lucretius, was a Roman poet and philosopher. 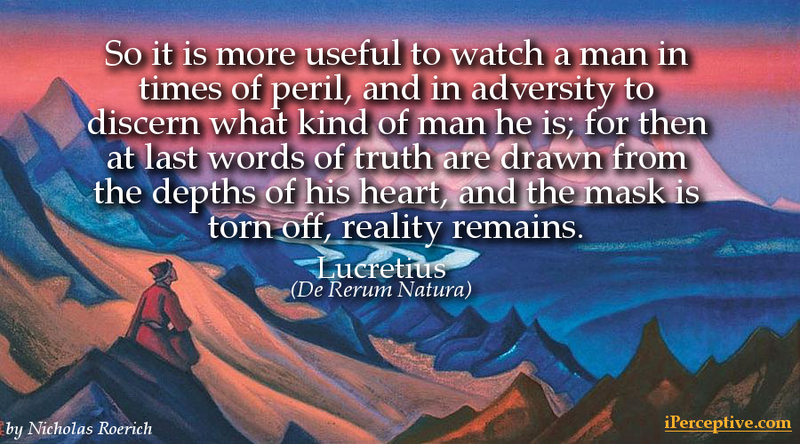 His only known work is "De Rerum Natura" (On the Nature of Things) and is a highly revered philosophical work. 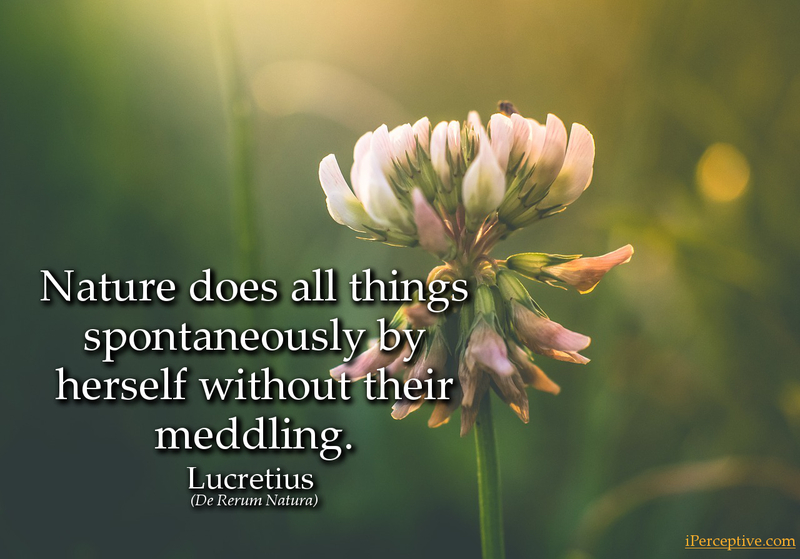 Lucretius and his distinguished work On the Nature of Things has become a very popular book for atheists these days, and it isn't a surprising thing considering the theme of some passages which he wrote.